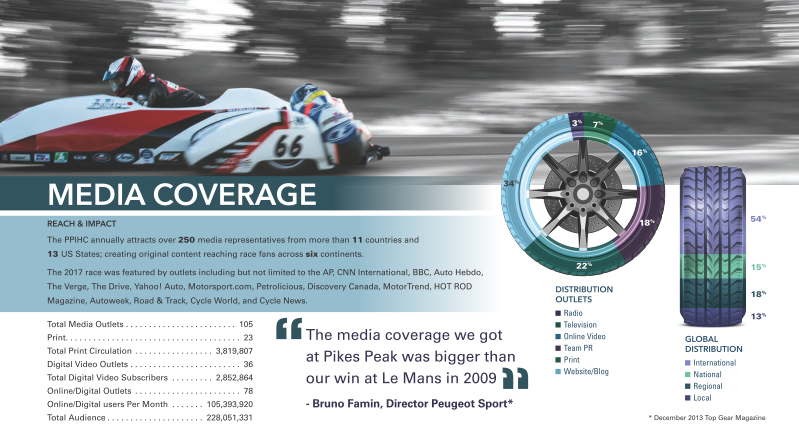 “Pikes Peak International Hill Climb” which is a hill climb racing event to be held on an unparalleled scale in the world. The first event was held in 1916, a traditional motor sports event known in the United States that has a history after the Indy 500 and also has the third oldest history in the world. There are 156 large and small corners on the course of about 20 km and it is known as a motor sports event to be held at the highest altitude in the world.The elevation of start point is 2,862m and the goal elevation is 4,301m. It was an unpaved road until 2010, but now all courses were paved. There are many parts that do not have a guardrail in the course running on the mountains, and if you make a mistake there is a risk of sliding down the steep slope of 600 m.
Since we first entered this hill climb in 1991, we have continued to participate in the style according to that era until now. He has the second participation experience as an Asian team and won the electric class in 2012. 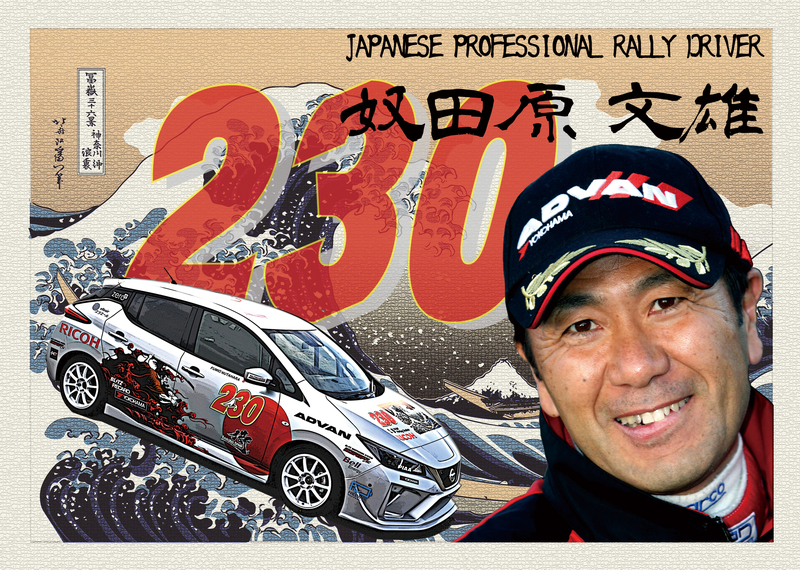 I will continue challenging to America’s Mountain “Pikes Peak”.